Lockton has expanded its Australian East Coast operations with the acquisition of prominent niche insurance brokerage firm Strategic Insurance & Risk Solutions, owned by insurance industry leader Colin Smith. Lockton's insurance and risk management team in Melbourne will serve corporate clients based in Australia as well as global clients with operations in the country. The new Melbourne team will complement Lockton's existing commercial insurance client service team in Perth and Sydney. In addition to the Strategic team, Lockton has added Paul Bradley, the former Corporate Victorian State Manager for international broker Marsh, to join the new risk management consulting operation in Melbourne. Lockton Australia Chief Executive Officer Adam Rhodes said that both the acquisition of Strategic and the employment of Mr. Bradley were a coup for Lockton Australia given the enormous experience of both and the enviable clientele Mr. Smith has developed. "Colin has built an outstanding risk and insurance business which adds to Lockton Australia, not just geographically, but in sheer terms of knowledge and experience." Rhodes added, "Paul Bradley will also provide an enormous advantage to the business having held very senior roles in the insurance industry in Melbourne for more than 15 years." 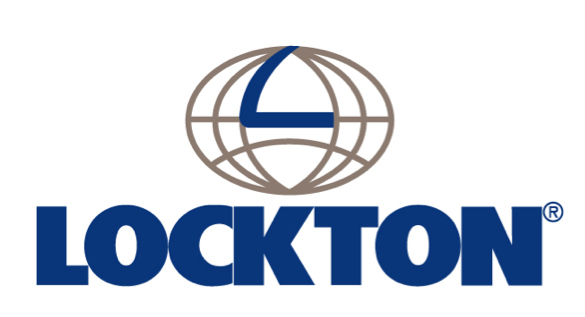 Mr. Smith, who will join Lockton as an Executive Manager , said he and his team are delighted to become part of the unique offering provided by Lockton. "This is a fantastic opportunity for my clients, staff and me. We are joining a broking company that provides all of the advantages of a major international firm with the agility and cohesiveness of a locally owned and managed company." Strategic will commence trading as Lockton immediately from Strategic's offices at 9-11 Claremont Street, South Yarra. Terms of the agreement were not disclosed.